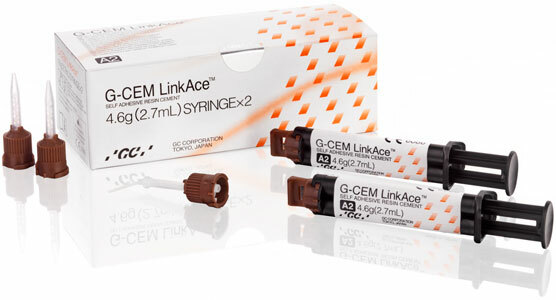 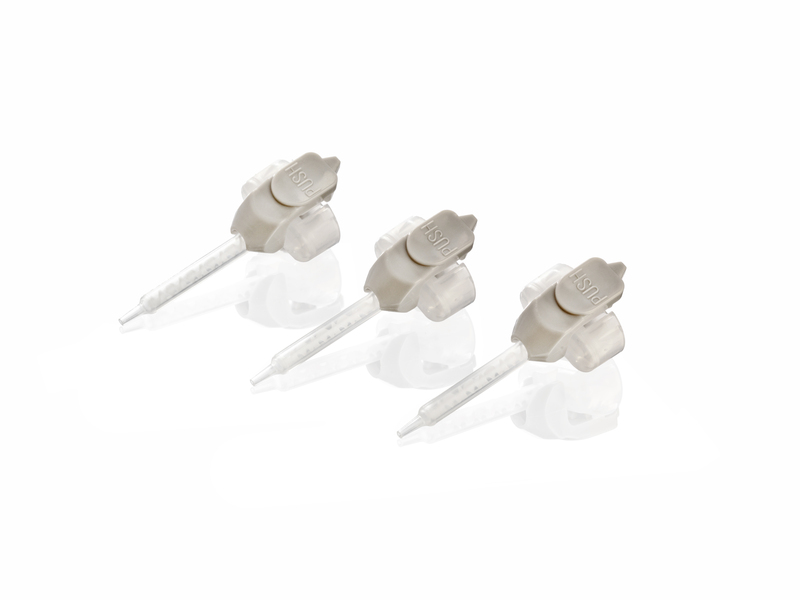 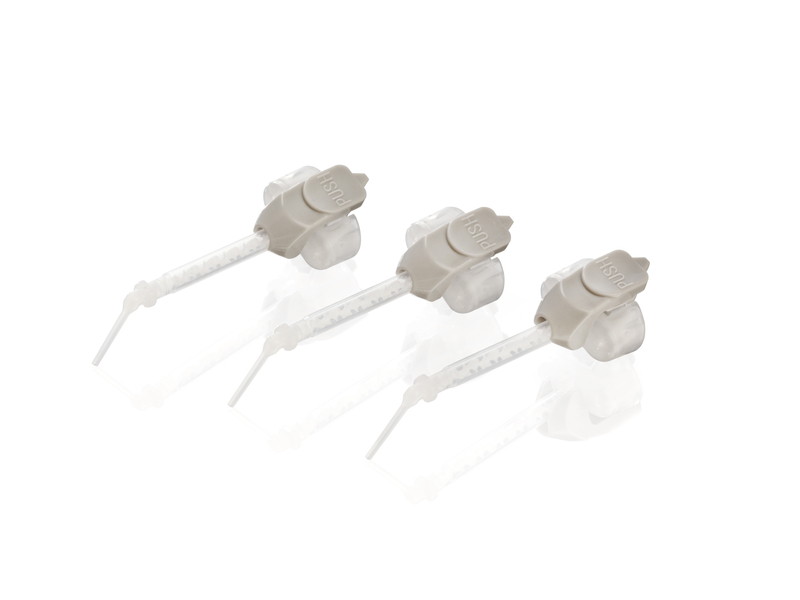 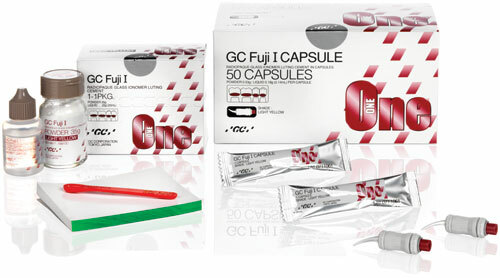 With 30 years of experience in glass ionomer technology, GC has shown constant innovation in this field. 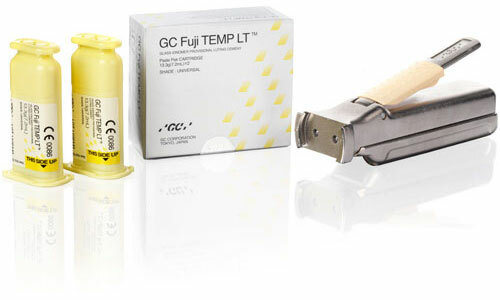 The company has been offering performant luting solutions with, among others, the well-known range of Fuji luting cements. 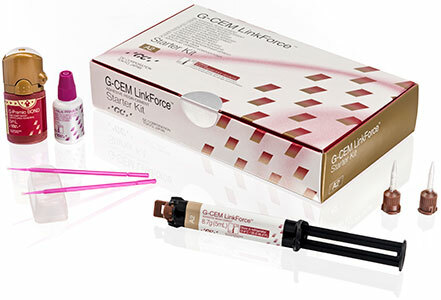 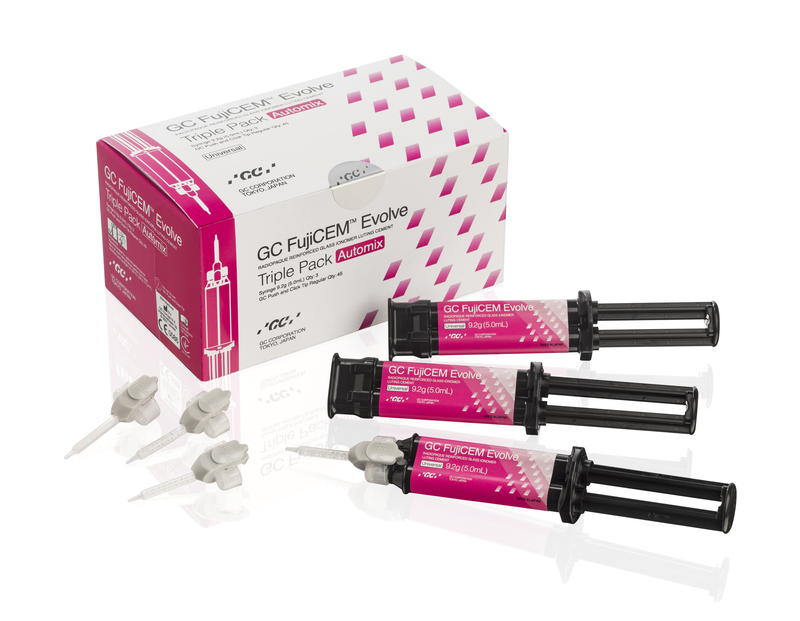 With FujiCEM Evolve, GC takes another step ahead by offering performance in luting, fitting the everyday needs. 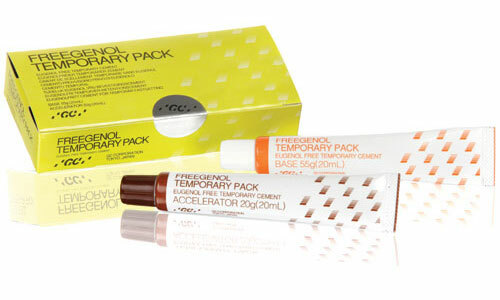 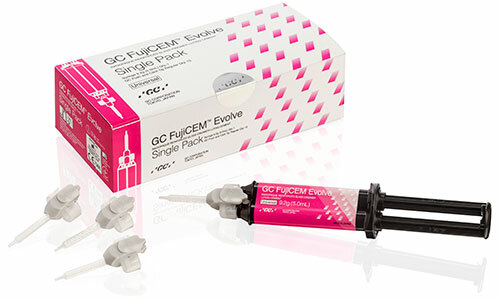 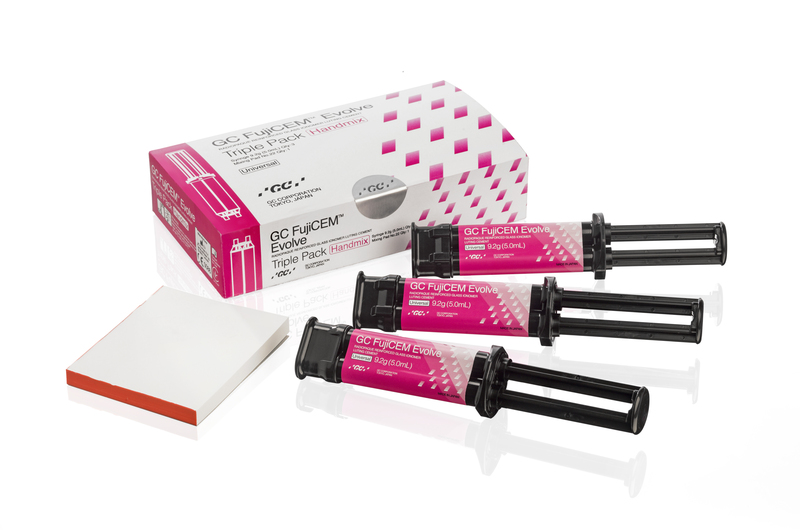 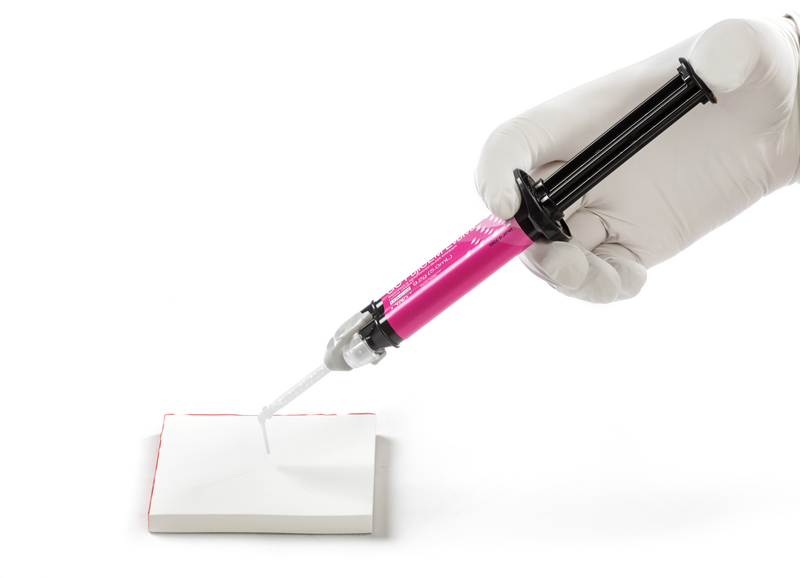 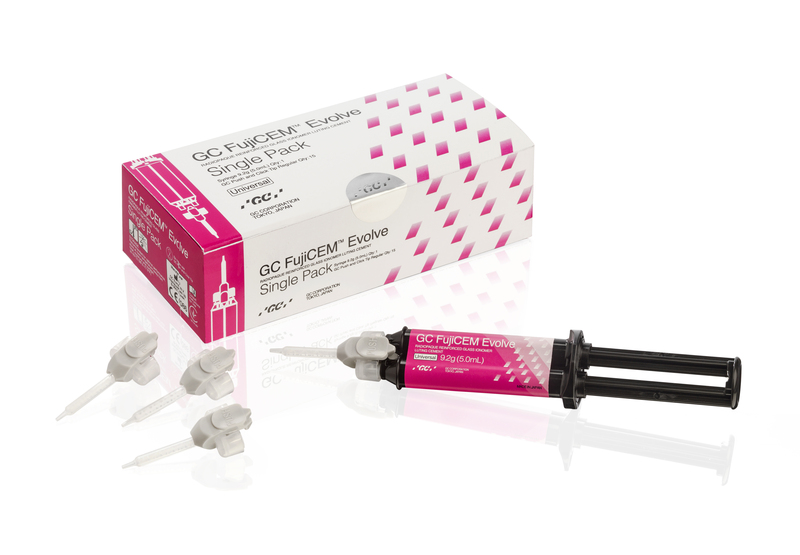 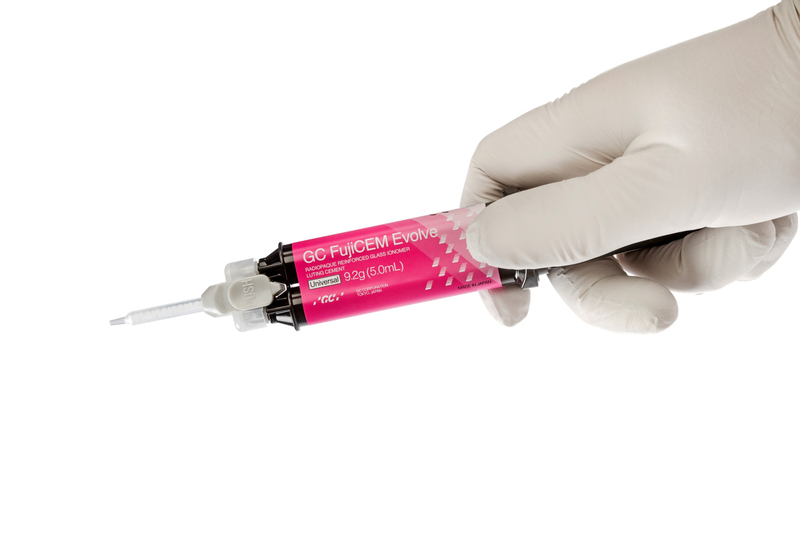 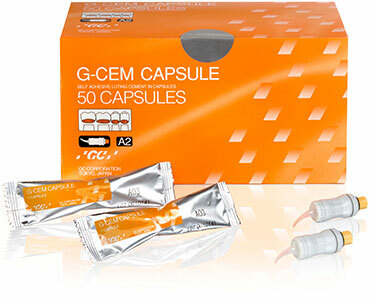 FujiCEM Evolve is an innovative resin modified glass ionomer cement with trustful performance to lute any retentive metal base and Zirconia restorations, and with enjoyable convenience thanks to a modern delivery.